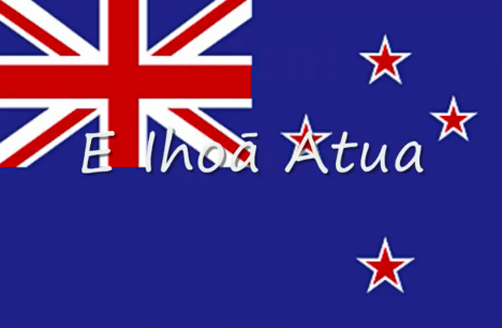 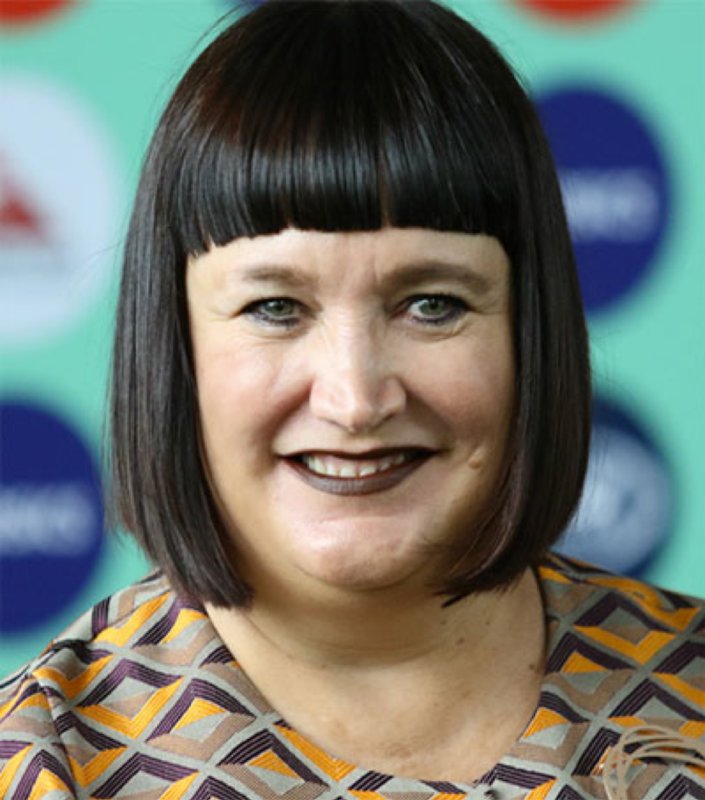 New Zealand-born conductor Gemma New is building a resume with lots of little “first-ever” asterisks. 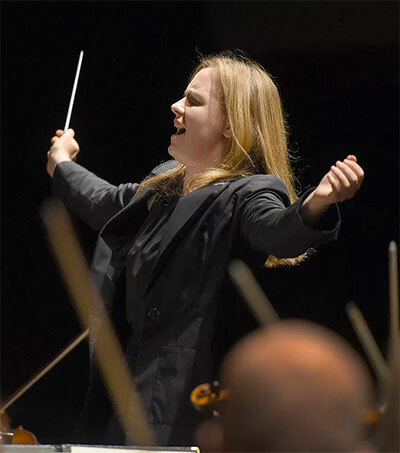 Like her months-old appointment as principal guest conductor of the Dallas Symphony beginning in the 2019-20 season. 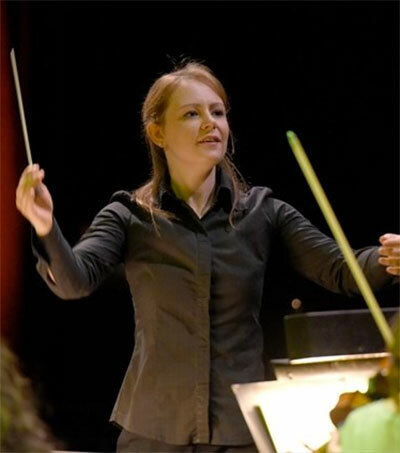 Recently, New added another first to her resume – her first time conducting in Arizona – when she led the Tucson Symphony Orchestra MasterWork concert. 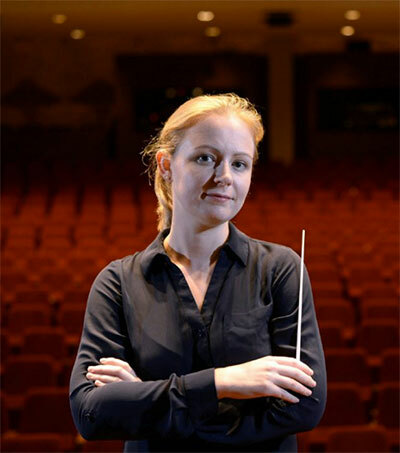 Her appointment at Dallas Symphony was the first time the Texas orchestra has given that job to a female conductor. 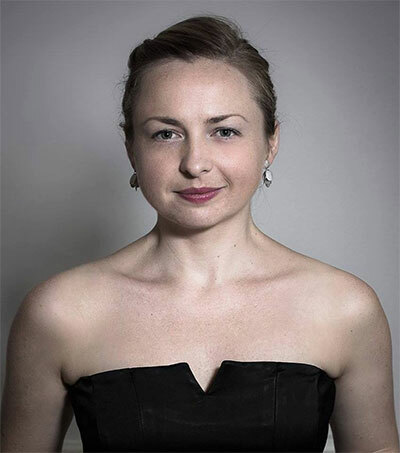 She was also the first woman to be named music director of the Hamilton (Ontario, Canada) Philharmonic Orchestra and the first woman to lead the St. Louis Symphony Orchestra (SLSO) in its season-opening concerts, which she did last October. 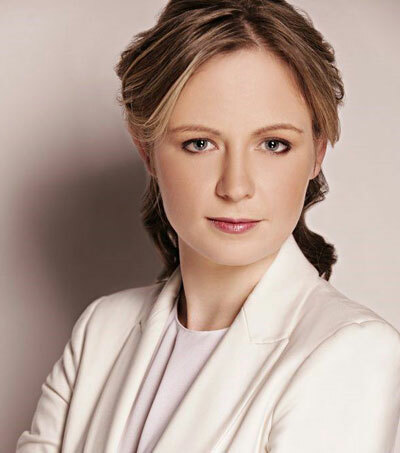 New is resident conductor of the SLSO and music director of its youth orchestra. 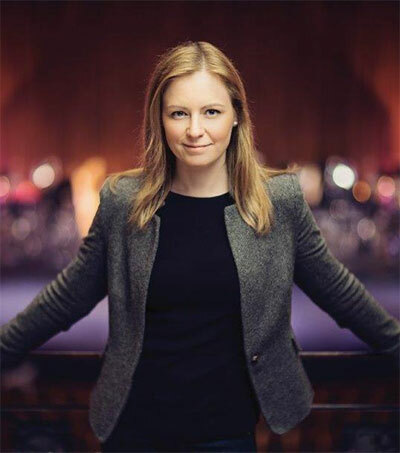 But when she surveys her young and fast-moving career, the 32-year-old alumni of the Los Angeles Philharmonic’s Dudamel Fellowship Program said she doesn’t consider gender or the glass podiums she is shattering along the way. Original article by Cathalena Burch, Arizona Daily Star, January 7, 2019.